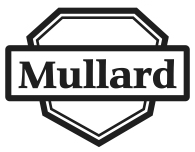 Mullard was founded by Captain S.R. 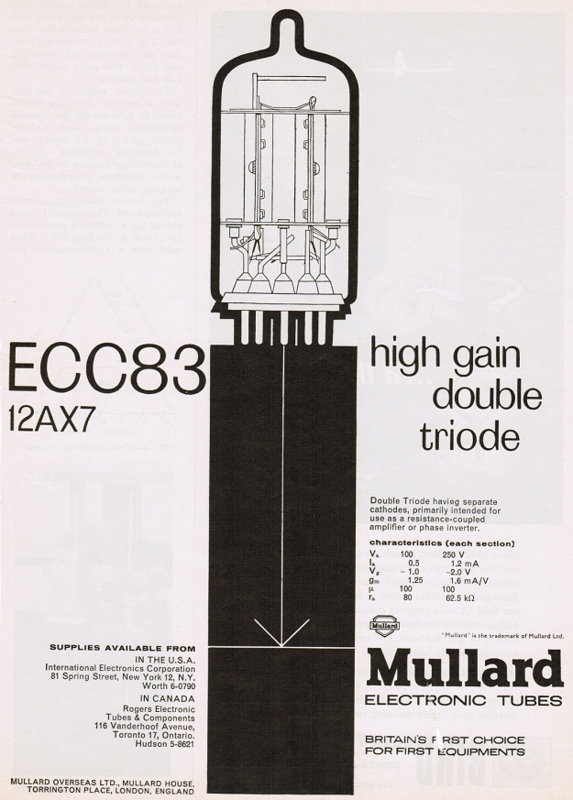 Mullard in 1920 and was from the beginning one of the finest tube manufacturers in the world. 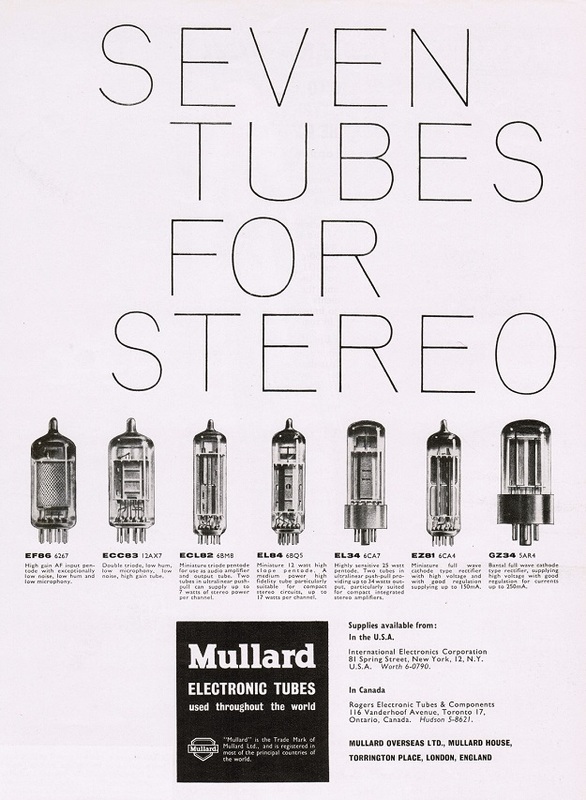 Mullard tubes have a rich, warm, presentation that still supplies all of the detail and information that any “state of the art” tube does but with a suave European flavor that is perfect for many of today’s more forward systems. The EL34, EL37, & Mini tubes 6DJ8, 12AX7, 12AU7, etc are some of the longest – lasting, toughest, finest sounding tubes ever made! 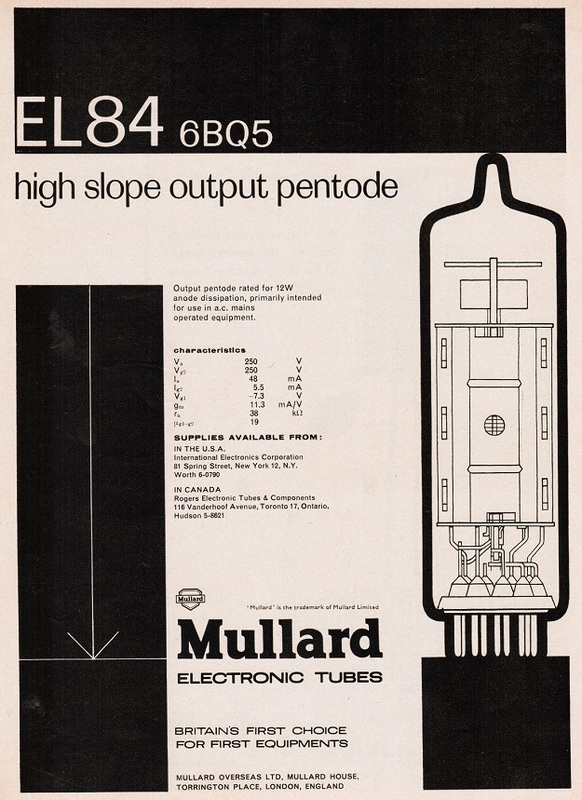 Mullard is one of the few tubes that have the almost magical ability to separate the noise from the music, and the ability to present the two in different places on the soundstage. This is something that transistors never do! 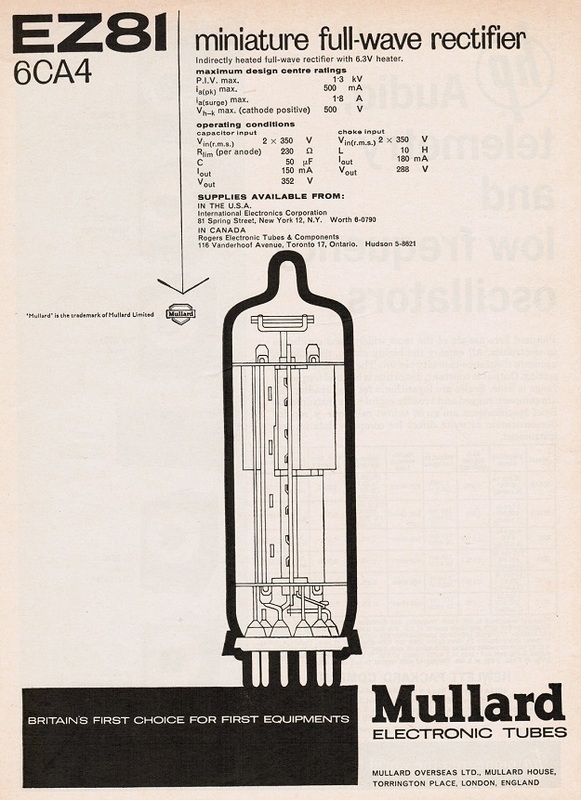 Mullard did go into a gradual slide, correlating to general “efficiency & modernizing” starting in the late 60s and got pretty bad by the late 70s. 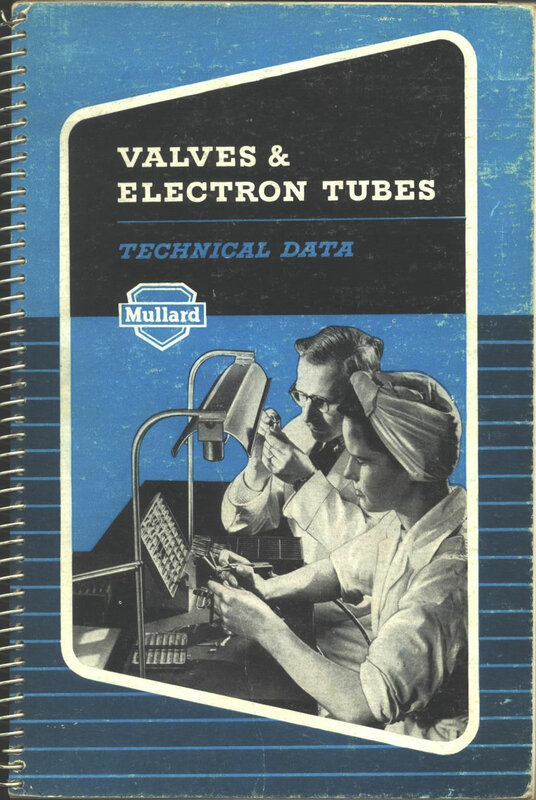 It was all over by 1981 for receiving tubes and 1986 for military tubes.